This high quality cab is made of 3/4 inch 13 ply Birch plywood with rabbet and dado interlocking side joints for extreme strength. 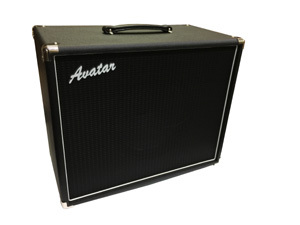 These cabs are only available in black tolex, black grill cloth and white piping. There is a sturdy strap handle on top. The cab comes with four rubber feet on the bottom. The cab comes with your choice of either a partial oval open back panel or with the closed back panel. We do now offer the conversion board so you can convert and open back to closed for $15. 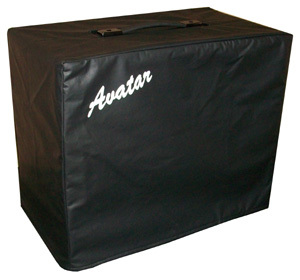 The cab dimensions are 22″W x 18″H x 12″D. Weight is approximately 45 lbs depending on speaker. Guitar cabs are not sold on a trial basis and are not returnable. You get a One year limited warranty. The cab does come with four rubber feet on the bottom but they have just been cropped out of the photos.